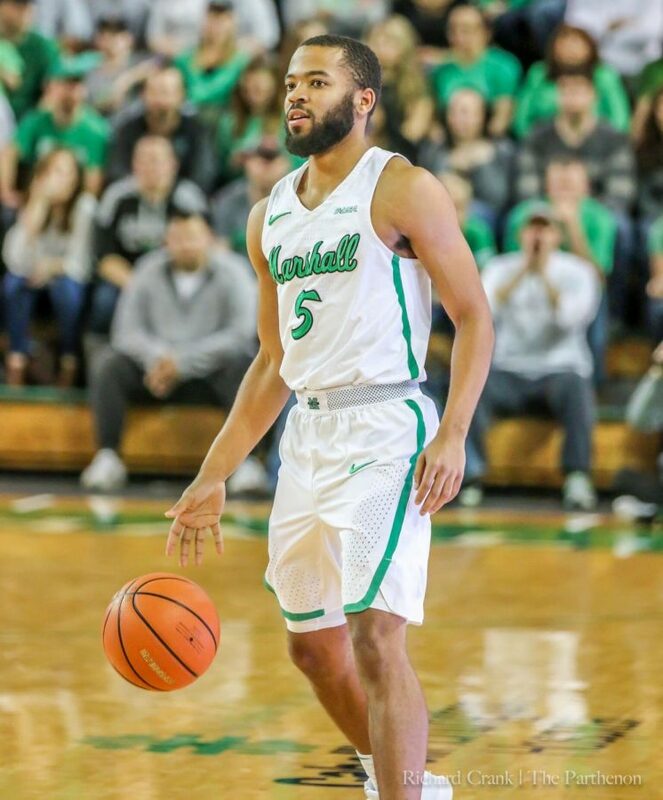 Senior guard Marcus Reed dribbles out the ball as the clock winds down in Marshall's defeat of Charlotte. 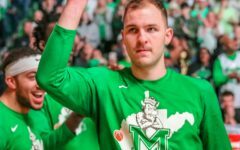 Reed plays the final minutes of his Marshall career. 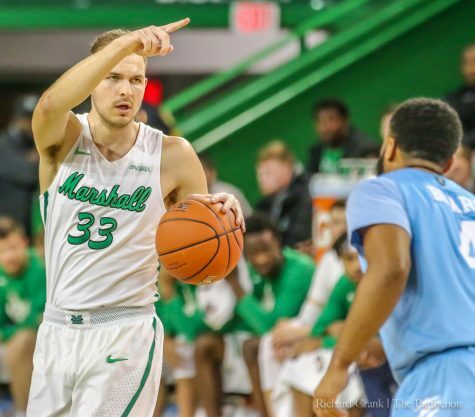 Senior guard Ot Elmore played his final minutes at the Cam Henderson Center Saturday night, as Marshall men’s basketball produced a 103-75 victory over the Charlotte 49ers on senior night. 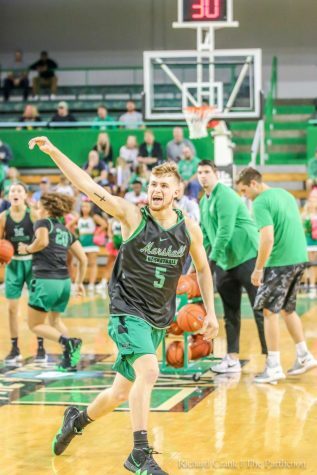 After the Elmore brothers scored the Herd’s first 14 points off of two three-pointers apiece and two Jon Elmore free throws, Marshall jumped ahead 14-2 in the first 3:44. Ot Elmore tied his season-high, scoring six points. He talked about Charlotte’s scouting report on him postgame—saying they probably thought that he couldn’t shoot. Jon Elmore came into the matchup with 199 assists. 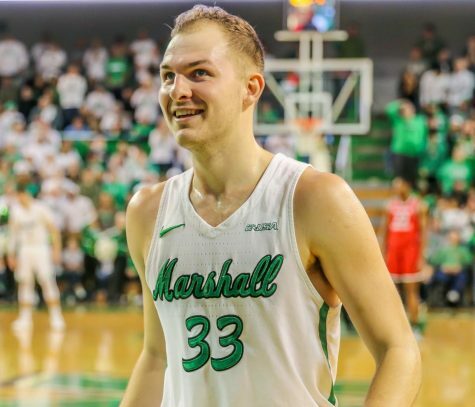 After he assisted his older brother, Ot, for his first three of the night, Jon became the first player in Marshall history with multiple seasons of 600 or more points and 200 or more assists. 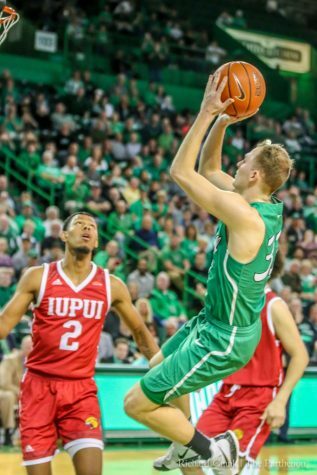 Jon Elmore earned Conference USA Player of the Week honors, as he finished with 38 points—scoring in double figures for the 64th game in a row. Junior guard C.J. Burks had 16 points and five steals, and junior forward Ajdin Penava added 10 points and three blocks. 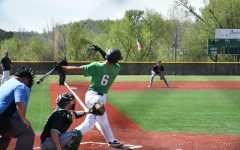 “It was a good way to end the home season, and hopefully we’re hot as we head into the tournament,” Jon Elmore said. Along with Ot Elmore, fellow seniors Milan Mijovic and Marcus Reed received honors prior to tip-off. 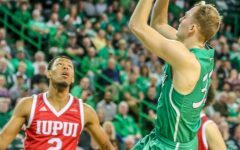 Throughout his Marshall career, the 6-foot-9, 250-pound Serbian forward, Mijovic, spent time involving himself in the Huntington community. Freshman forward Darius George also had a record night. He scored a career-high of 13 points, shooting 6-for-6 in his 10 minutes on the floor. 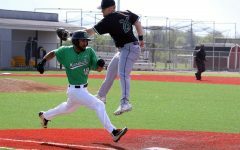 The Herd hits the road this week to play its final two regular season games of 2018. 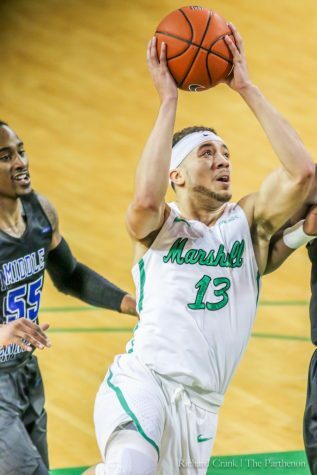 Marshall faces UAB in Birmingham on Thursday and Middle Tennessee in Murfreesboro on Saturday. 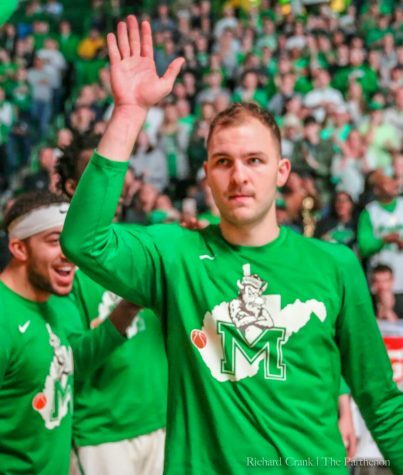 Marshall is Middle Tennessee’s only loss in conference play. 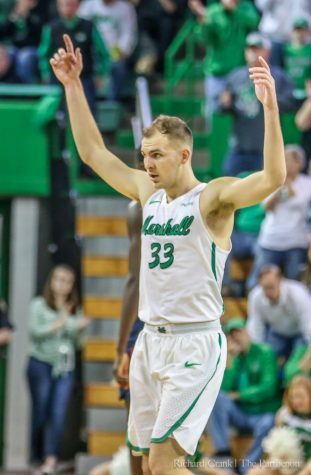 The Herd is currently the fourth seed in Conference USA standings. 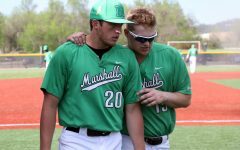 If Marshall maintains fourth place, it will receive a first round bye in the upcoming conference tournament, which takes place March 7-10 in Frisco, Texas.